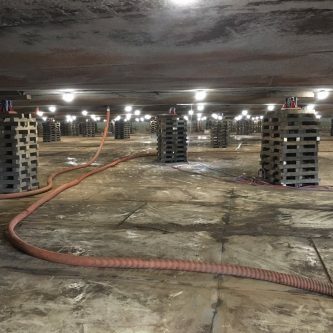 For over 13 years, Maxibel has been a Dutch manufacturer of portable led lighting and temporary power solutions for the shipyards, aerospace, utility, fleet, construction, chemical, petroleum, marine, and agricultural industries. We pride ourselves in our work and our expert ability to help our customers design and build customized solutions for a variety of applications. 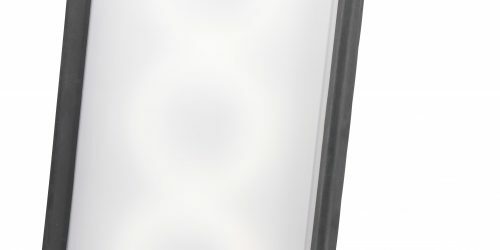 Our website showcases our most popular lighting.. We offer thousands of products to meet our customers’ unique needs, including custom configuration. If you can’t find what you’re looking for or need advice on a product, call at (0031) 23-3021740. 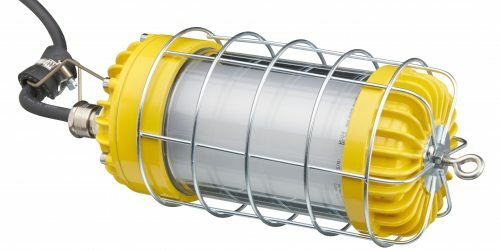 Maxibel, the leading Dutch manufacturer of industrial grade lighting has introduced 3200 Lumen LED Temporary Job Site Lighting with their new Tube Light in every Voltage.Portable Lighting Systems by Maxibel are available with LED and provide temporary feed through lighting for industrial applications and maintenance, repair, and overhaul (MRO) environments. The LED Tube light Cardol can be used as a single wide area light or daisy chain up to 20 lights together for a temporary lighting system. 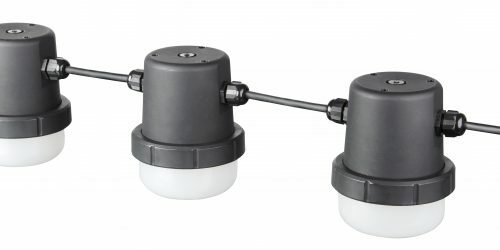 Featuring new SMD LEDs these lights emit no heat and have a low amperage draw. 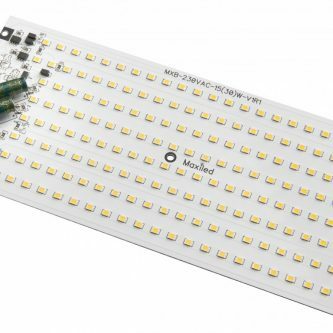 LED lighting has no mercury, no RF interference and no UV radiation allowing them to be used for marine, shipbuilding, and naval MRO lighting. 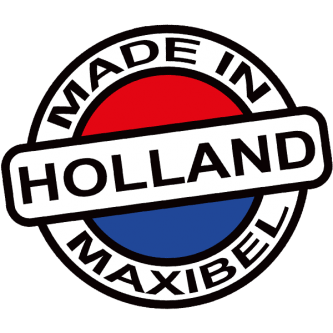 Maxibel is producing it’s fixtures in Haarlem, the Netherlands, according all European Standards, with EUR1 certificate. Products are market-driven to meet the needs of the end user, their application, and environment. Safety is of paramount concern, as well as functionality and reliability. Maxibels Engineering team partners with several National Recognized Testing Laboratories, as well as R&D staff and customers to ensure the product will meet and exceed functionality and safety standards. We specialize in designing products built to your exact specifications. Very often Maxibels stocked inventory will meet yours and your customers’ needs, however, there are times when a customized product design is required for your application and environment. Maxibel Sales and Engineering Team has rich history of partnering with companies, organizations, and governmental agencies to develop a customize lighting to meet your needs.